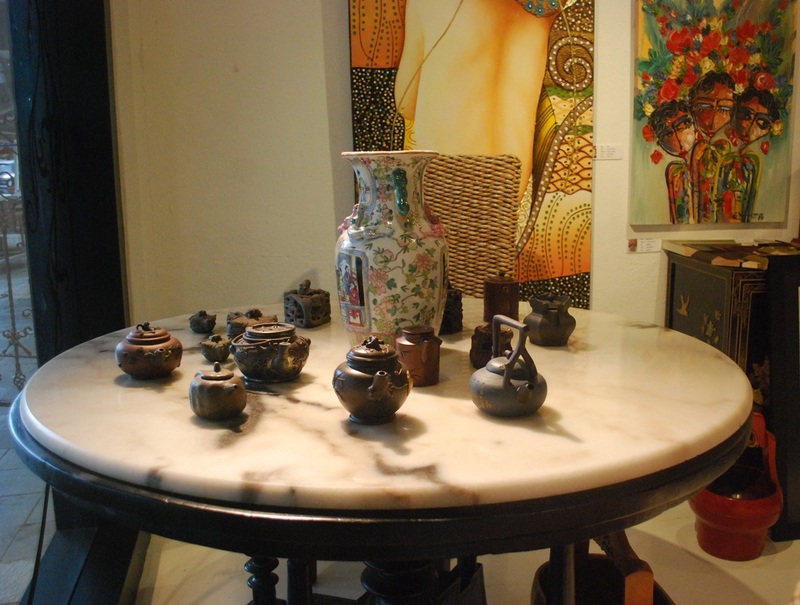 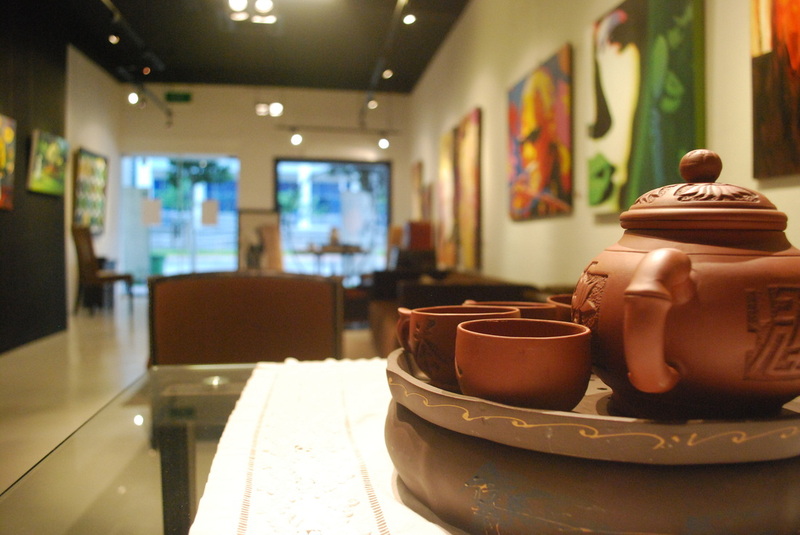 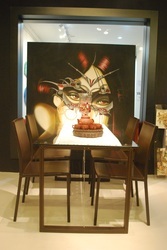 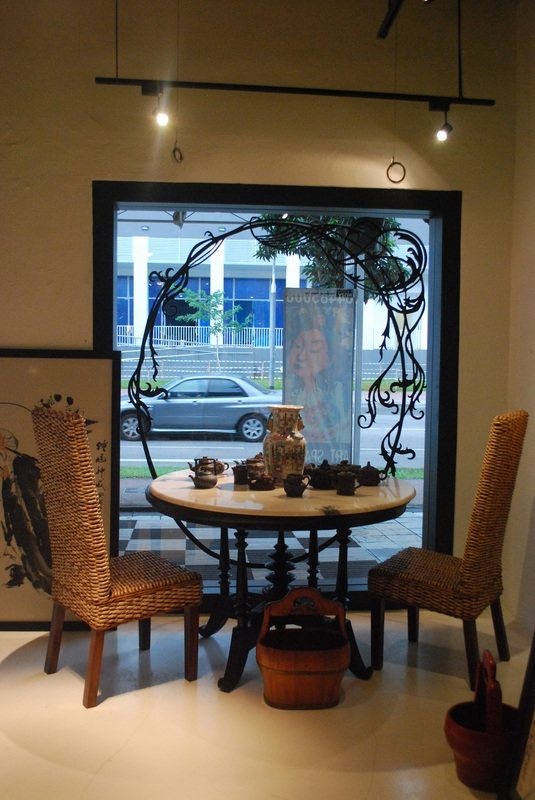 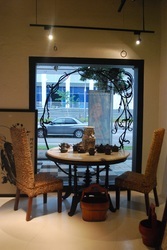 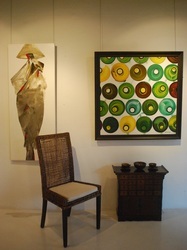 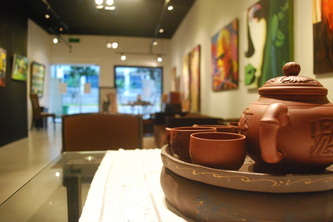 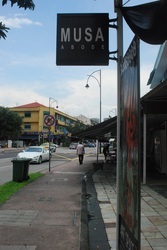 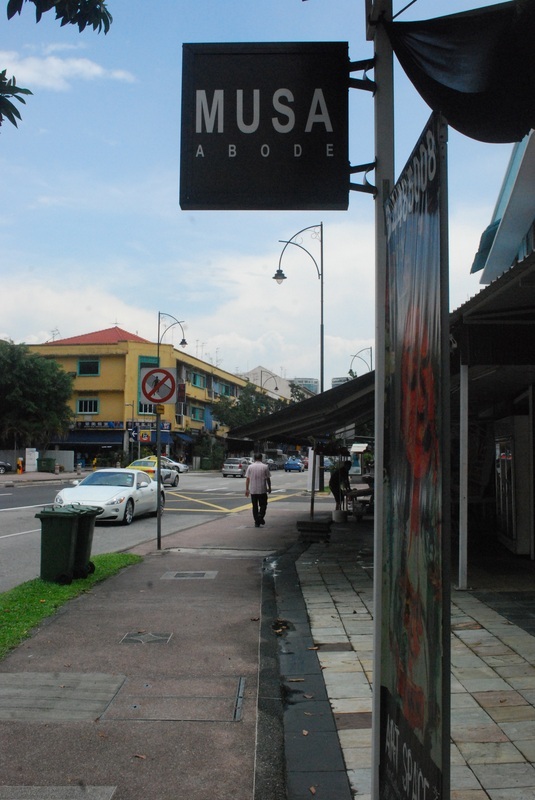 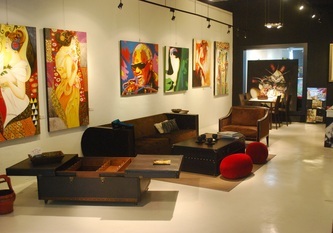 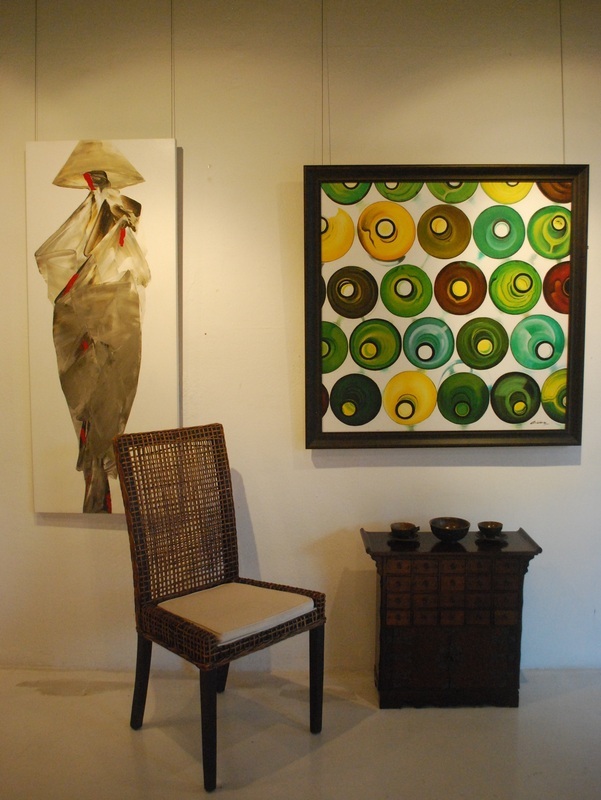 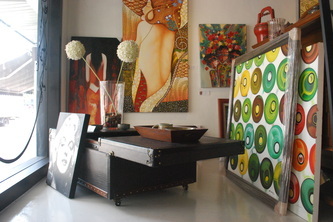 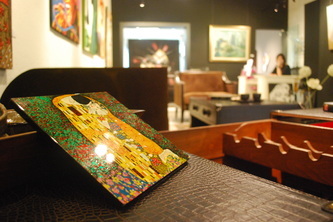 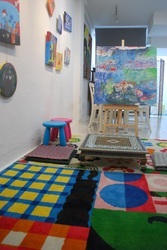 Musa Abode is housed in a pre-war conservation shophouse in the East region of Singapore. Occupying 1200 square feet, Musa Abode encompasses a tranquil ambience for people to fully appreciate the different art pieces and paintings. 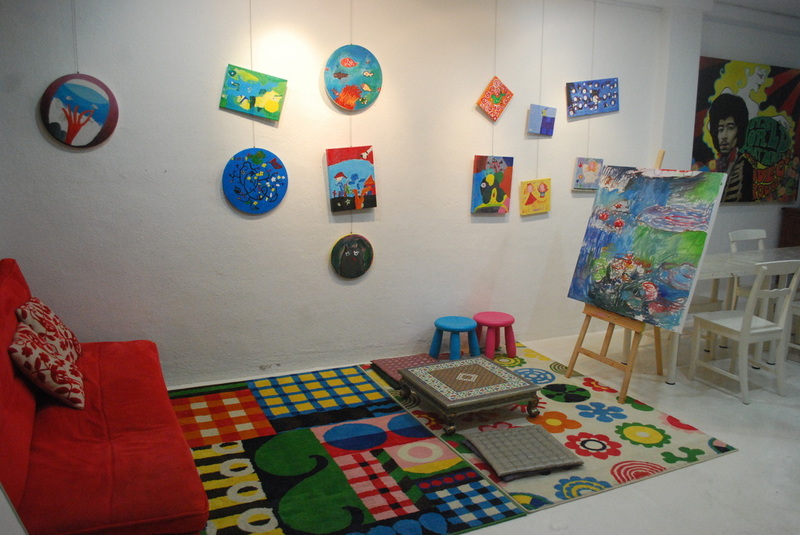 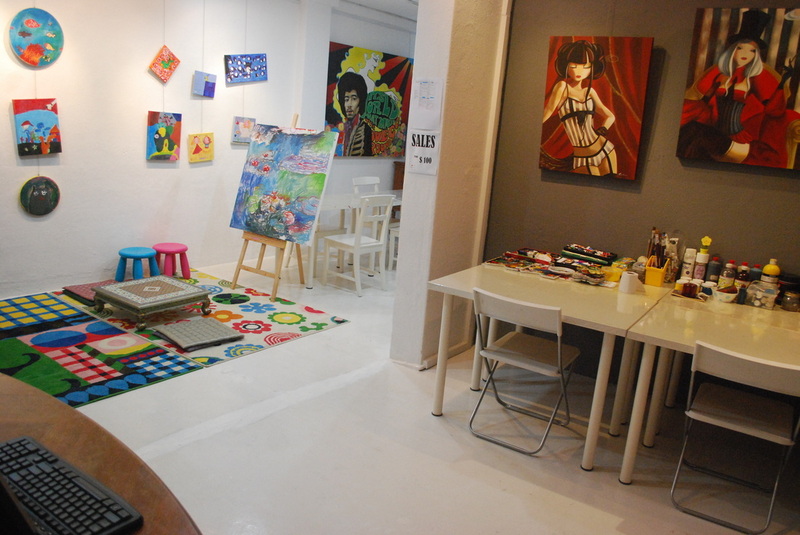 Art classes are held at the back of the gallery to maximise the experience and rental of the space is also available for private events.